options to design your own streets and be creative! 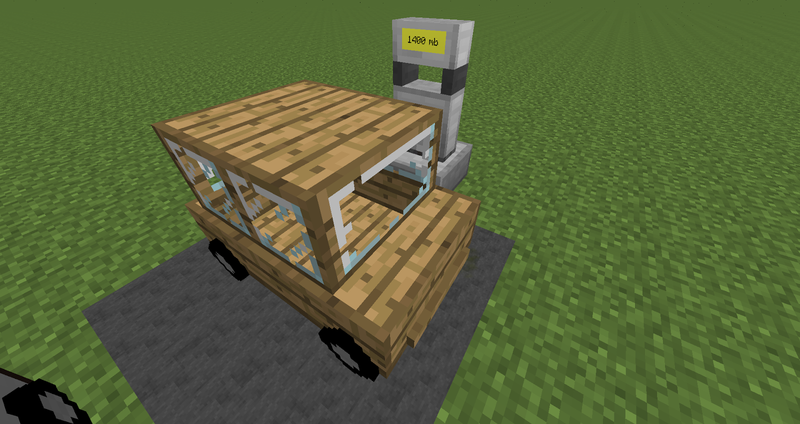 Example for adding another fuel to the wood_car. Water in this case. If you have any issues, feel free to report them in English or German. !CAUTION! Please read the Quick Start Guide for further information. Wondering if someone can shed some light on this, it's probably another mod, but I don't know were to look. When using the 'painter' and shift and right click, the panel appears with all the choices of lines, but the moment I move the mouse the panel disappears and I'm unable to pick one to paint on the object. Just curious, is this mod dead? Or is it in progress of an update? 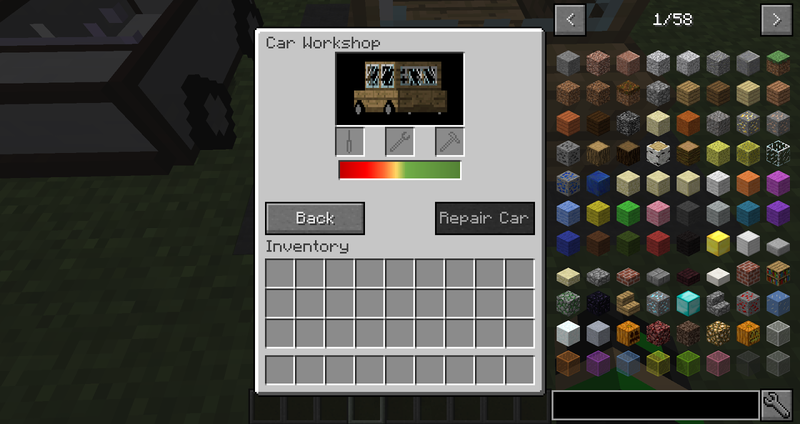 I mean, I use 1.12.2, as 1.13.2 has garbage for mod variety. 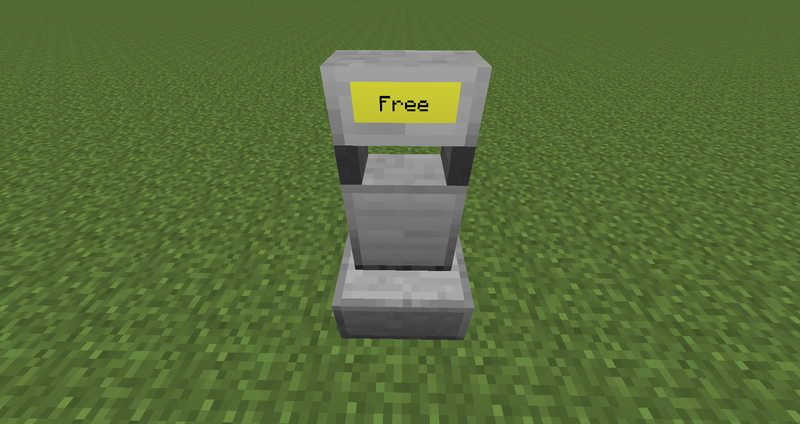 Therefore, will there be another update for 1.12.2??? I've been hoping for emergency vehicles for a while now, as well as a tow-truck... 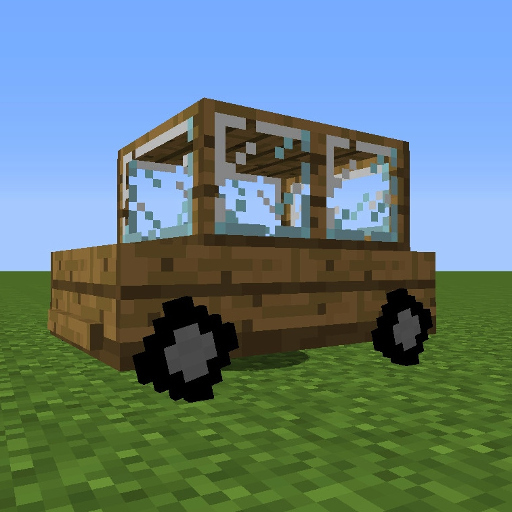 Either way, this is an amazing mod. 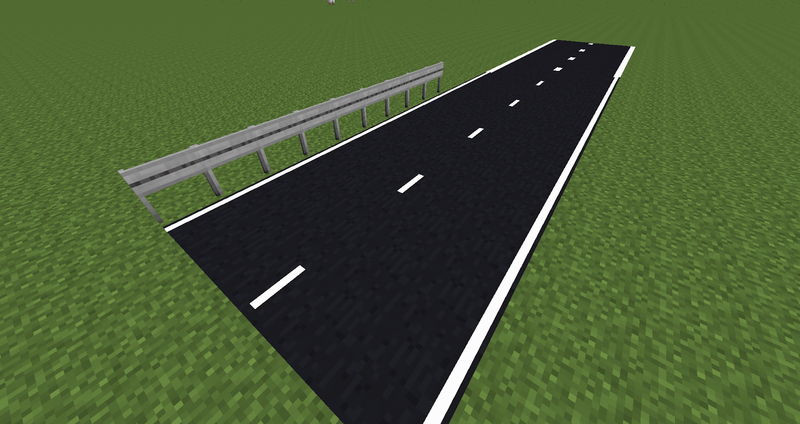 so I am really enjoying this mod, and I am working on a road system... I am trying to paint lines, all it does is the default. I have tried holding shift and right clicking, which does bring up the line menu, but the second I try to move the cursor to select a different line type the menu disappears, please help. Hi, thanks for your wonderful mod, i love it. 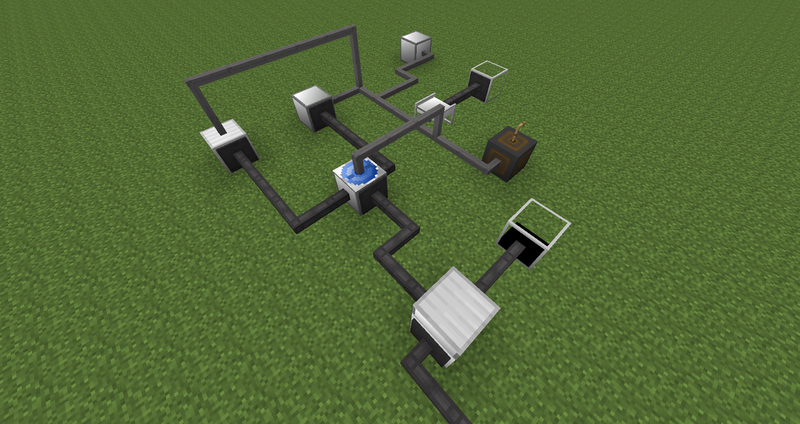 I have already got another fuel added to the config, but i'm wondering how i can ad buildcraft fuels. 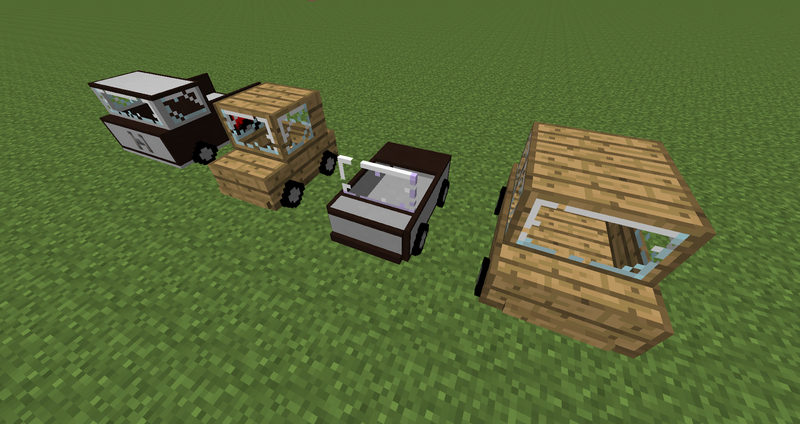 The are for example called 'fuel (cool)' or 'fuel (hot)' How do i transfer these to the config? You have to look for the internal id. 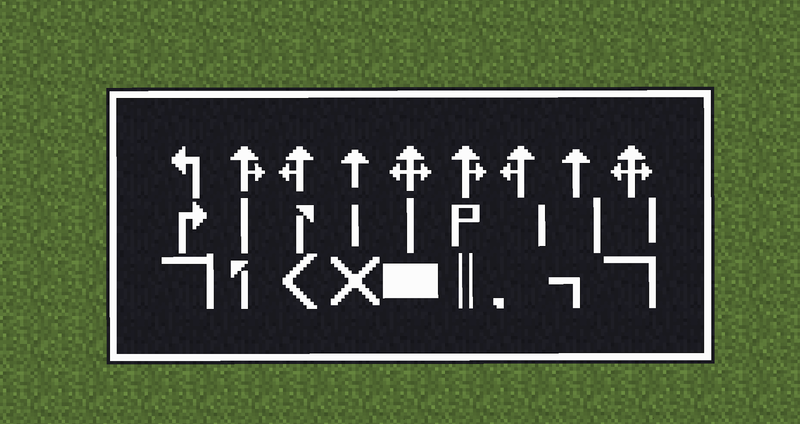 Its usually only lowercase worlds and underscores. Thanks, I just found these id's and I am now going to try them. 1- add new cars model like race car and hyper. 2- add trucks with large chest. 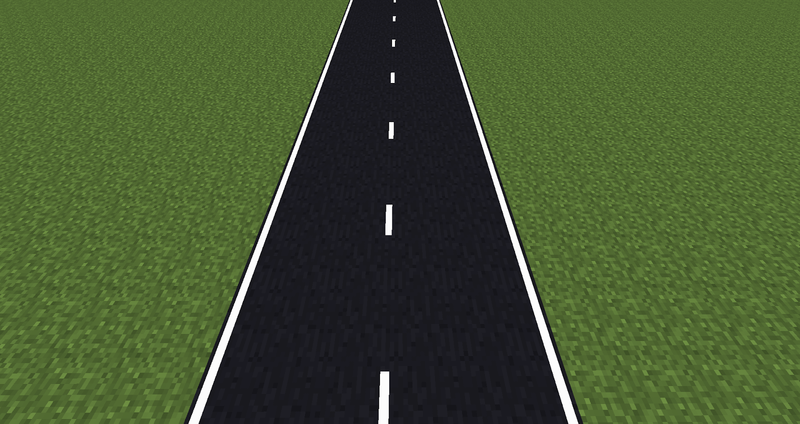 3- add steering wheel and dashboard to make it like look reality! I have too much fun with this mod. It feels great to drive around my city. 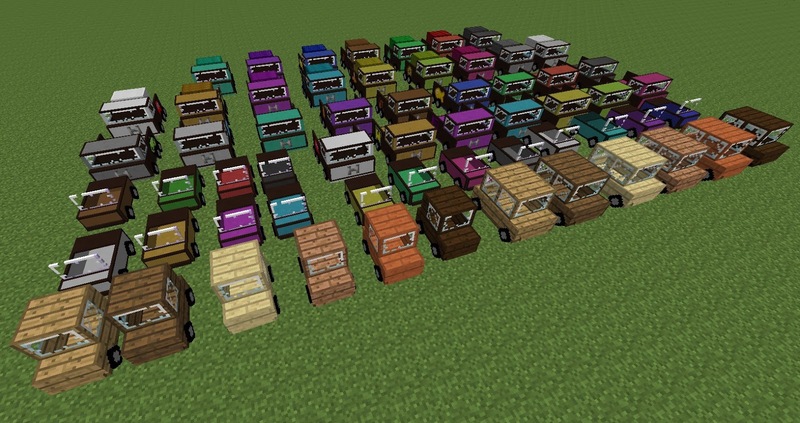 Thank you for making this mod! how to break a car? oh, i see, work the kill command to kill the cars. In creative just sneak and hit the car. and how to fill the cannister? aaand how to lock a fuel station, to cant switch the item slot? reposting this because nobody responded.